Circa Survive offers a free 8-bit remix of “Blue Sky Noise”! Yep, more music. I’m sure you guys have noticed that I have kind of a big thing for metal and extreme music, but guess what? I actually like all sorts of music. 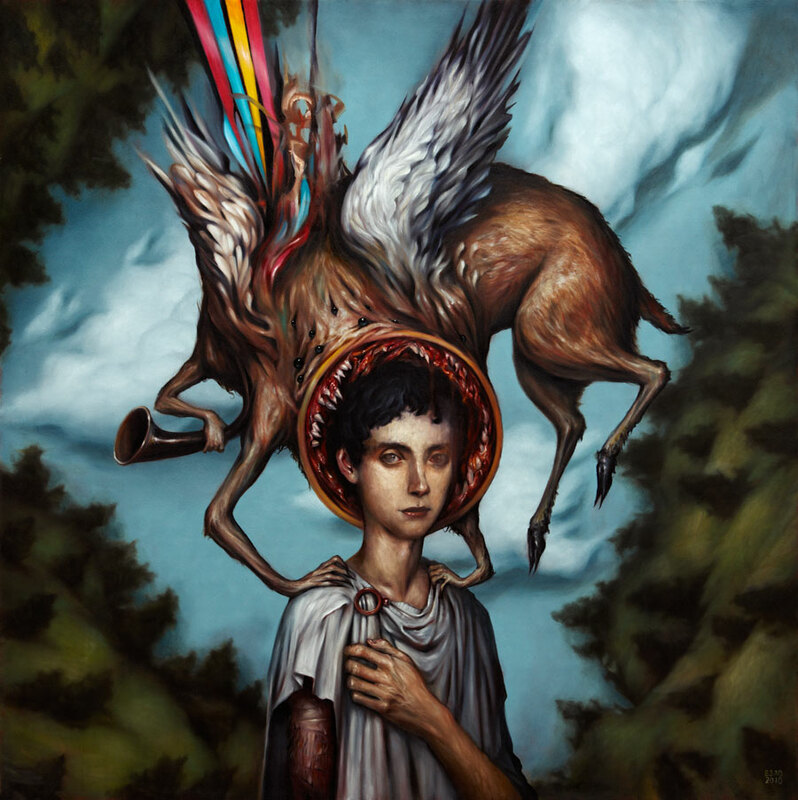 I’m not sure what genre(s) you’d fit Circa Survive into… A little rock, a little prog, a little indie, super experimental, but the fact is I love their music and the band is totally awesome. Their album Blue Sky Noise ranks among one of my all time favorite albums (I’ve listened to it more since it’s release than most albums I’ve owned since 2006). Might seem a little surprising for a guy who listed 15 metal albums as his favorites of 2011, but it’s true! I also like 8 bit music too, or chiptunes, for those in the know. On Circa Survive’s website, they’re offering an 8 bit remix of Blue Sky Noise for free! It was done by a way cool dude named Ben Warren. His remix captures all the emotion and atmosphere of Blue Sky Noise while giving it that great nostalgia ridden goodness that only chiptunes can deliver. Now, if I were treating this like a legitimate review, I’d give it a 9/10. Faithful recreation, still the same amazingly well written tunes, and even though some parts of Circa’s music wouldn’t necessarily “work” in an 8 bit format and the songs are lacking Anthony Green’s trademark vocals, Mr. Warren has made it work! As a chiptunes album, the songs are layed and complex, making for a great album on it’s own. Bravo, sir. Now go listen, and feel free! Previous This dude composed an awesome mashup of The Elder Scrolls themes.